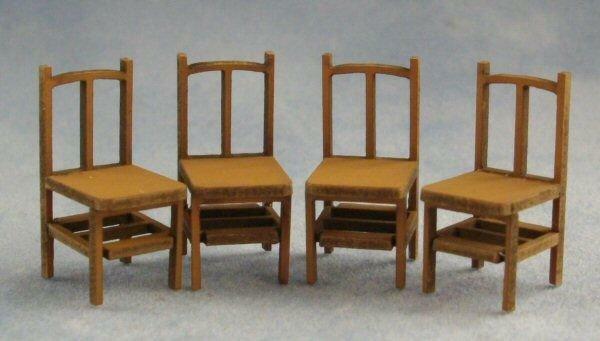 Miniature kit for 4 x 1/48th scale bannister back chairs. 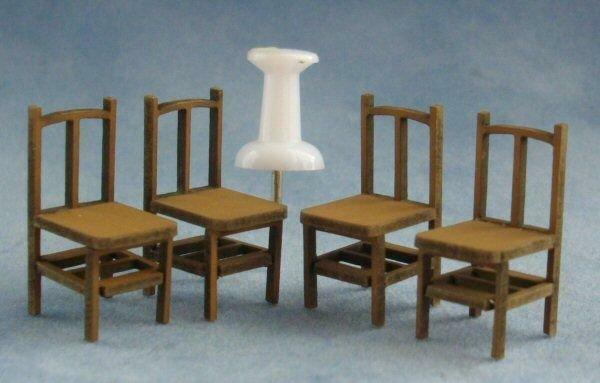 Could be used in the house or in a miniature cafe or pub. 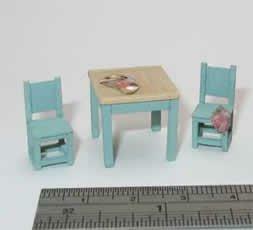 I'm painting up some of these new kits and when I'm done I will add some pictures and some help tip to my blog.